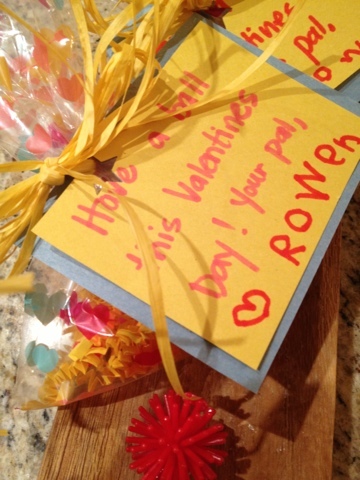 Harper's fave Valentine's gift? princess shoes. 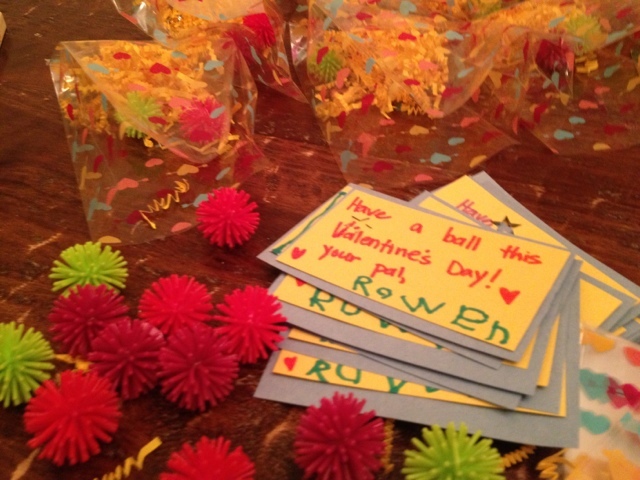 Rowen was pretty proud to make his own valentines this year! Cute stuff! 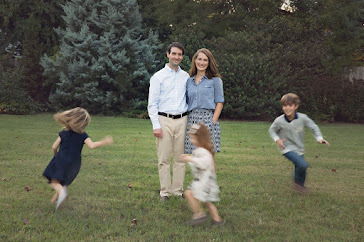 Your kids are ADORABLE!! !